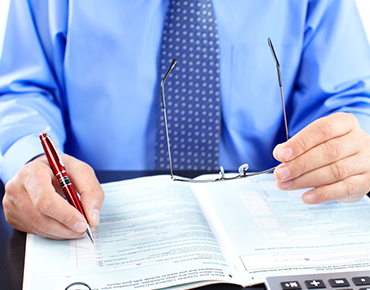 A N Perera & Co can help you with Payroll Services. We are a local bookkeeping and accountancy company based in Kingston and we look after customers in Kingston, Richmond, Ham, Surrey and London. Does your company require help with Payroll? A N Perera & Co provides affordable professional Payroll Services for small and large businesses which also includes Payroll Services for the construction industry scheme. We are a local Bookkeeping & Accountancy company based in Kingston upon Thames and are ideally placed to look after clients in London & Surrey. The payroll service we provide can be weekly, fortnightly, monthly, quarterly or annually. Managing payroll can be quite complicated and time consuming especially when you have to consider things like maternity pay, sick pay, different tax rates, tax codes, etc. This is a critical function in the business for both the employer and employee and it is very important that any errors when it comes to pay are eliminated. For more information about how A N Perera & Co’s Payroll Services can help your business please get in contact with us. Request a Free Call Back or Request a Free Consultation.